Software dependability is a generic concept that reflects the system’ trustworthiness by its users. It consists of different quality attributes like reliability and maintainability. To achieve dependable and reliable software systems, different dependability means are defined including fault tolerance. Most of fault tolerance techniques are based on the redundancy concept. To reflect the ability of a program to tolerate faults, the quantitative assessment of the program’ redundancy is required. Literature review shows that a set of semantic metrics whose objective is to assess the programs’ redundancy and to reflect their potential to tolerate faults is proposed. Despite the importance of the different metrics composing this suite, literature shows that they are manually computed for procedural programs, and only a theoretical basis of them is presented. 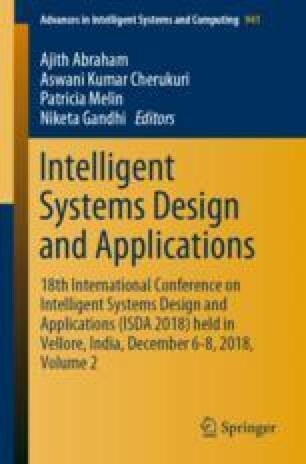 Consequently, we aim in this paper to propose a way to automatically compute one of these metrics termed functional redundancy for different object oriented java programs. The automatic computing is necessary required for the different metrics to perform their empirical validation as software quality indicators.